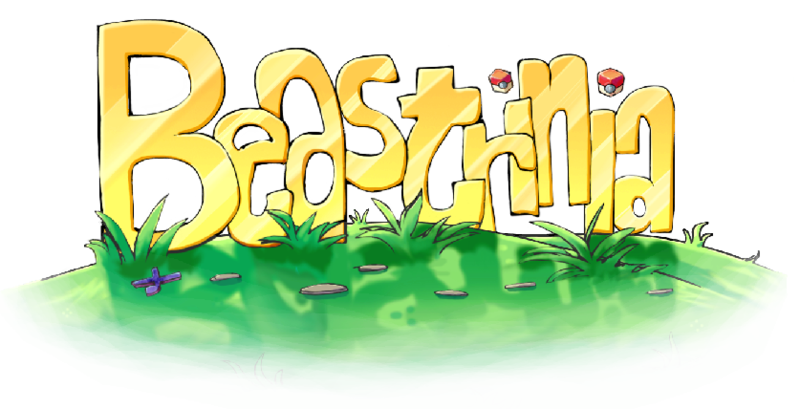 [1.14] [1.13] [1.12] Annahstas Beastrinia Pokémon/Pixelmon inspired 32x Texture/Resource Pack is vibrant brightly colored and a incredibly cute pack made by Annahstas and Filmjolk. The pack contains original cartoony textures drawn pixel by pixel in every 32x32 template. If that doesn't sell you to our pack, then check out these videos by Popular YouTuber's using our Texture Pack. Do not DOWNLOAD our pack from any other source other than Planet Minecraft or Curse Forge. These are the only two places we upload our pack too. We work super hard on it and we do not wish for parasites. If you see anyone using any of our textures in their packs please inform us. As we have NOT given any permission for other packs to distribute our textures without our permission. Q: Can I use your pack on my server? A: Yes, you can use our pack on your server. But, you may NOT have a download for it on your website or server 'unless' it links to PMC or Curse back to us. Q: Do you have a DISCORD? Combined with PMC we have over 300k DOWNLOADS!!! AND 250k VIEWS!!! We are constantly either on the first or second page of the texture packs list of Curse Forge. Loads of servers use our pack and we're on of the TOP Texture/Resource Packs to be Keyworded and Searched on YouTube! If you have any suggestions or comments please don't be shy and tell us in our comment section below. - Do not distribute Annahstas pack or textures and/or claim them as your own. - Feel free to use in-game (loading the pack through the minecraft client), remix and/or edit the textures for your own personal use. However, you may not distribute the modified/remixed textures without my consent. - Do not re-upload the pack elsewhere. I encourage people to link either the website "https://www.bebetextures.com/beastrinia" or the direct download link "https://beastpc.bebetextures.club/". DO NOT link directly to cursecdn, this is to protect the packs integrity and to centralize comments/critique that may help me improve the pack. I do not see the reason as to why anyone would not link a self-updating link. I do not want people commenting on a week old or more upload, complaining or giving critique on things which might have already been fixed. If you really don't want to link the curse download provided above, please contact me either on minecraftforum.net via pm or by email to filmjolk_2@hotmail.com, specify as to why you can't/wont use the provided link and maybe I can set up another download link that better fits your needs. 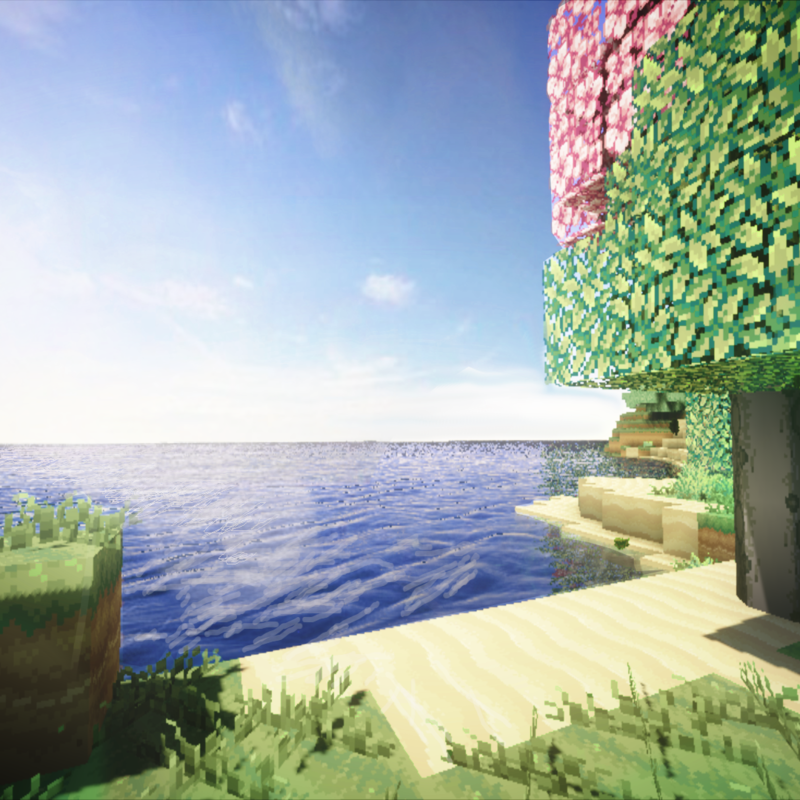 - Feel free to take screenshots/video recordings in/from minecraft while using this pack and/or the contents/assets therein (loading the pack or parts of it through the minecraft client) and to distribute such content with or without commercial purposes. - You are allowed to distribute the resourcepack within your Minecraft servers community* if you are the owner or acting on behalf of the owner of said server. This only applies to the server resourcepack prompt (serverside resourcepack) and does not include hosting this resourcepack on a server forum/website. is this pack still being worked on? if so are you going to be adding support for Pixelmon Reforged? The pack is still being worked on. We just had and a update and we are planning for it in the future. Hello, your texture has become the favorite for me and my friends and we always enjoy using it, however I understand making this mod have supporting textures for other mods is on the back burner, i have discovered that when using biomes o plenty, some of the ground texture is transparent. I don't know who's side it can be on either but when using other textures that also dont support it, it's vanilla textures, not completely gone. I hope I can at least find someone who can fix this :). i'm having a bit of trouble. i have this texture pack and i love it! i wanted to use the torch texture in my personal resource pack but for some reason the torch texture is the pink and black checkered texture, i went into the assets and i looked in every folder to see if the texture was in there and it wasn't. if anyone could help me figure out why it isn't in there that would help a lot. I have the same exact issue :( someone please fix this!! 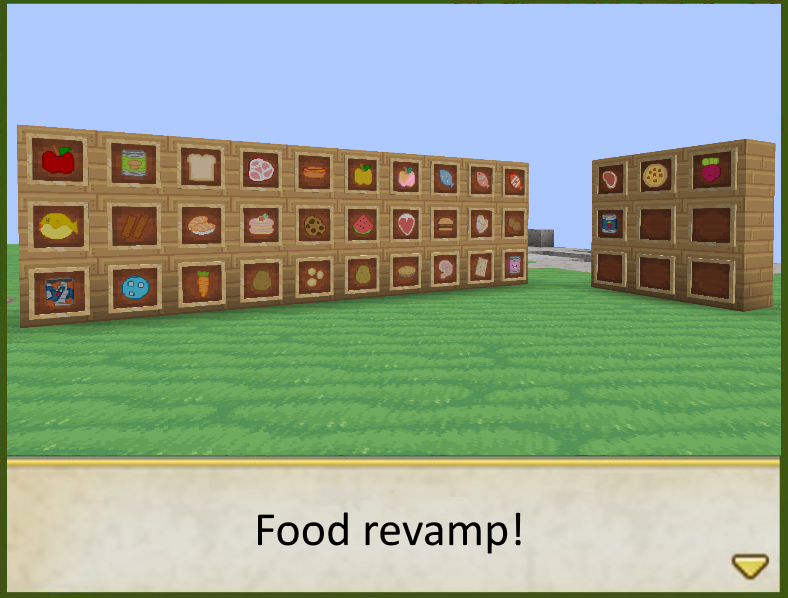 All of the food items! quick question; will there ever be another complementary texture pack for Biomes O Plenty based on the same inspiration of this pack? We had a short hiatus but are back on track with the pack now. Biomes of plenty is somethign we have planned further down the line. But first vanilla then pixelmon and pokecube blocks and items. Mainly because i just created a new pokecenter for the pokecube series that's best viewed with *this* texture pack. I'm confused, all the files can be found in the files repository or the archive. That being said, all of them should work with 1.11.2. We keep adding more textures each day, so the newer the better. "1.12-Snapshot+14" is what the files are labeled as so i wasn't sure they would actually work for 1.11.2 still.